SOLD! 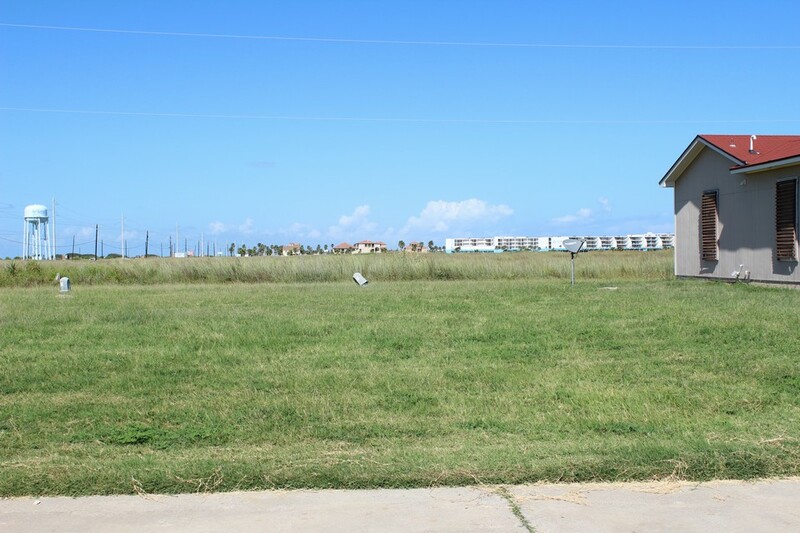 Lot available with Mustang Island Beach Bungalows. Lot legally part of condo regime. 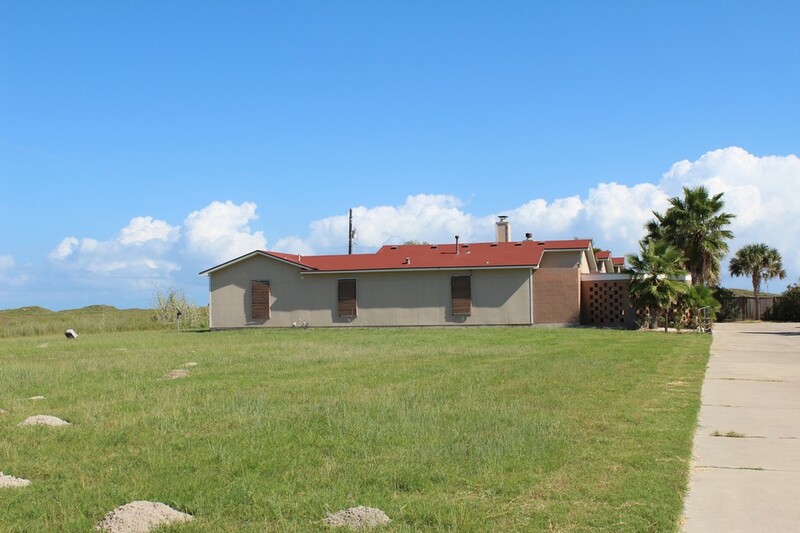 Lot 6 is available to build a similar structure like Mustang Island Beach Bungalows. Lots 4 & 5 are also for sale. 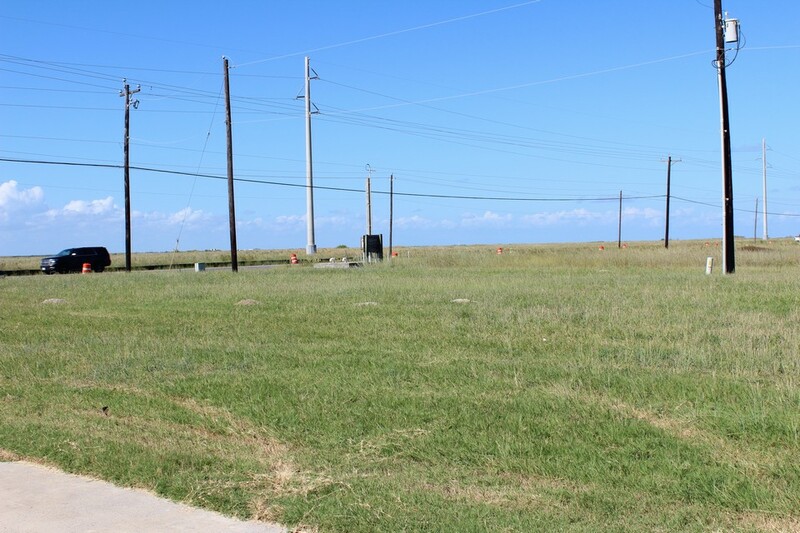 Located close to the beach with walk crossover to the beach. Association pool. Water, sewer, electric and gas available. Four condos currently exist on property. Currently, HOA fee is only $30 which covers mowing the lot.